2:22 am, June 23, 2015. Sleep not happening, at least not much, right now. I’m vibrating at a pretty intense frequency. Full of feeling and energy. On this journey from my home and life out to a new solo adventure, I’ve found myself moving backwards across the landscape of my life and across the geology of it as well. I left California on June 14th, nine days ago. I planned for some time here, in Colorado, where I am now. I lived off and on in Boulder from the time I was six months old until I was twenty-two. I’m headed to Paris in thirteen days, where I was born over fifty years ago. Going backwards in time and space and encountering myself in all these places is quite a voyage. 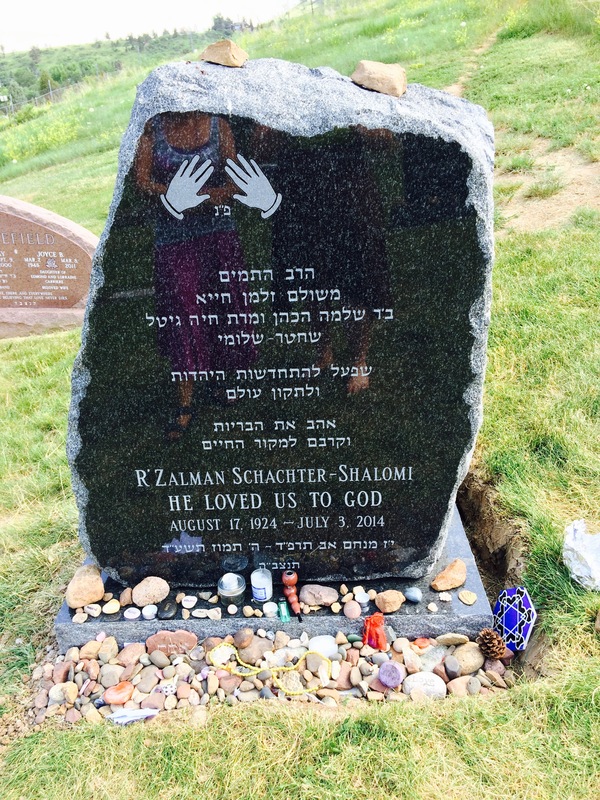 On Sunday evening, June 21st, as the long day of Solstice wound down, I joined with Holy community here in remembering our beloved Rebbe Zalman Schachter-Shalomi. 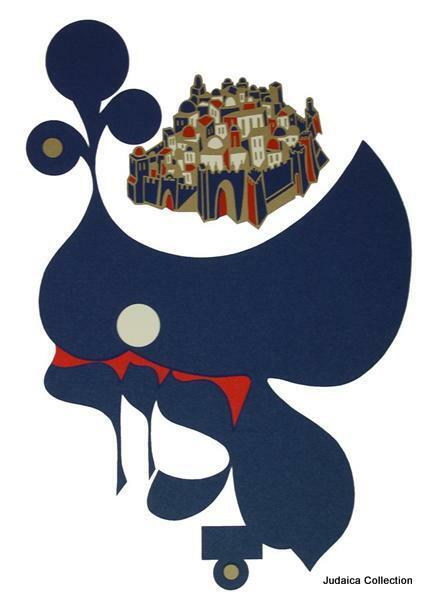 The fifth of Tammuz, which this year corresponded to the 21st of June, marked the one year anniversary of his death. In the Jewish world, this is called a Yahrzeit. We remember our beloveds on the day they left the earth in various ways, with prayer, with candle-lighting, with stories and gathering together. We say their names out loud in our congregations and stand to say the Mourner’s Kaddish, while the community supports us. We never forget those we love. When a great teacher dies it is a huge parting and loss for the whole world. A great teacher hopefully leaves behind a legacy of teachings, works, and folks who can carry on the Light and Wisdom that this individual teacher managed to shine on all around them. Our Rebbe, was one of these kinds of teachers. He left behind and empowered huge numbers of people to carry on the work, and still, there was no one like him and he is and always will be missed. 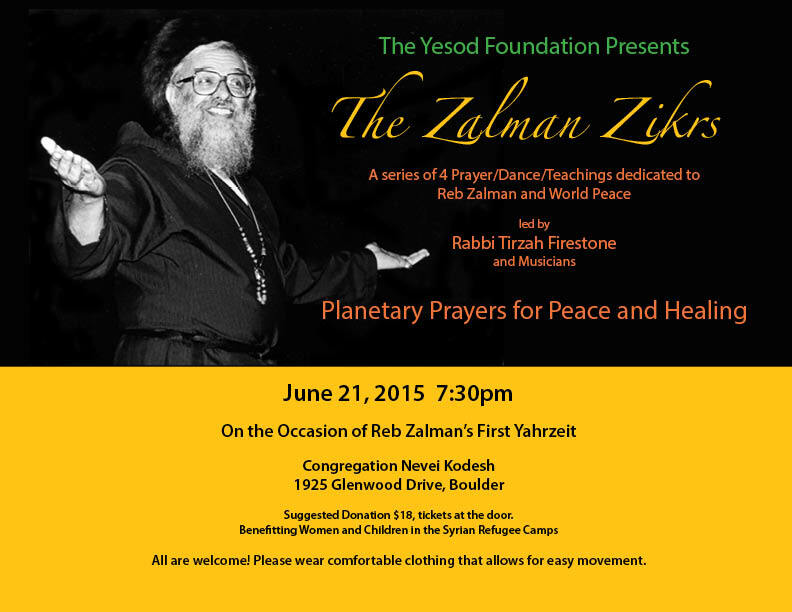 So, we gathered in Boulder at Nevei Kodesh, with Rabbi Tirzah Firestone and Rabbi Mark Soloway for a Zikr in honor of our teacher, Reb Zalman. Zikr/Dhikr is an Arabic word similar to the Hebrew word Zahor, for remember. In a Sufi Zikr practice you chant the name of the Divine and move in simple steps. This practice is a physical way of connecting ecstatically to the Divine. Rabbi Mark shared a teaching about sunflowers and their aligning/turning towards the sun. He spoke about how our teacher was someone whose love-affair with the Divine was so great that it made him shine. This was so true. Rabbi Mark also talked about a Zalman teaching about how all of us are like sunflowers turning towards the light of the Divine in our hearts and souls. Some folks forget this or they do not realize that their purpose is to grow like a sunflower, towards goodness, towards Light, towards nourishing all we encounter. Rabbi Tirzah, along with a gifted group of musicians, led us so sweetly and beautifully in several hours of chanting and movement to lift up our spirits on this sad day of remembrance, but also to align ourselves with Holy purpose, prayer and connection to the soul of our teacher as he joined and became a luminous link on his ancestral lineal chain. Lineage is something, in the United States and the modern world, we don’t talk about so much. There is a kind of bias here against having a lineage, as if being a free agent without adherence or obligation to our ancestors or the past is some kind of blessing. Lineage, in a religious realm, is very significant and it isn’t just about your blood or ancestral line. 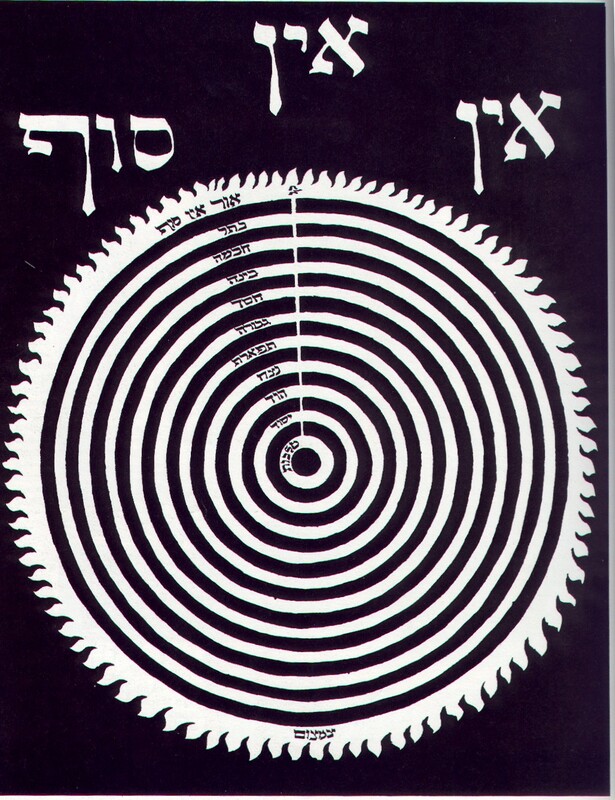 I am now aligned with Reb Zalman’s lineage because he was my teacher, he is my teacher still, even across the territory of death. And, his ancestral and spiritual lineage has merit and meaning. Who he aligned with and learned from, who his parents were and who their parents were back to the beginning is present in him and in his teaching. This is true for all of us and becomes real for us when we remember to engage with lineage and with the meaning of Zahor. When I visit and share with child-prisoners in the penal juvenile “justice” system, I often talk to them about the fact that they are the product of thousands of successful heroic ancestral survivors making it across the ravages of time. Most often these children think of themselves as failures and since many of them have been brutalized by their families of origin in one form or another, trying to get them to see or find merit in who they are, at their core, is important. One of the ways I try to do this is to remind them that they are already miracles, just by virtue of being alive. If you are awake and present on the planet now, no matter where you are, your ancestors survived plagues, wars, ice-ages, volcanoes, tidal waves, epic catastrophes and all kinds of crazy stuff to make it to this moment. It’s extraordinary that any of us are here. If we are here, it’s significant and not something to be wasted or ignored. We don’t have to reproduce physically to create lineage, we only have to align with goodness and great teaching and embody those things. You can’t help being part of a lineage that you were born from, you can choose which lineage you want to align with as you move through your life. This choosing is a fundamental step in making connection to Holiness. You might be lucky enough to come from an ancestral lineage that is full of great teachers that you know about and have ready connection to. You might be adopted and not have any idea who your grandparents or great-greats were, but no matter what, you have lineage and you can connect and adhere to the lineage of those you love, those you find home with emotionally, intellectually and spiritually. As we chanted and moved in our Zikr for Reb Zalman, Rabbi Tirzah invited us to concentrate on the world we wished to see and to find a specific prayer to offer up along with our bodies and voices. The merit inherent in this communal practice connected to the Aliyah (rising up) of our teacher’s soul would add ummph and power to our prayers. This was palpable. So, while we all moved and swayed, we also were praying. We were praying for peace on this earth, for healing of the planet, for tikkun olam, for personal well-being or personal familial reconciliations. We were praying with our bodies, breath, hearts, minds and feet. No matter what our individual internal prayers were, we attuned with Heaven in our joining together in honor of our teacher. This practice will help all of us and the world move through our wounding towards healing. After our movements and singing we said Kaddish for Reb Zalman and then we were invited to visit his gravesite where his headstone was now in place. We were asked to do this after his family had their own smaller private ceremony in the morning. So, throughout the day, various folks gathered at the grave of our teacher. We brought stones and stories, tears and songs, silence and sitting still to listen. There were birds and a bunny that kept hopping by, I saw dragon-flies and so many kinds of birds wheeling about. 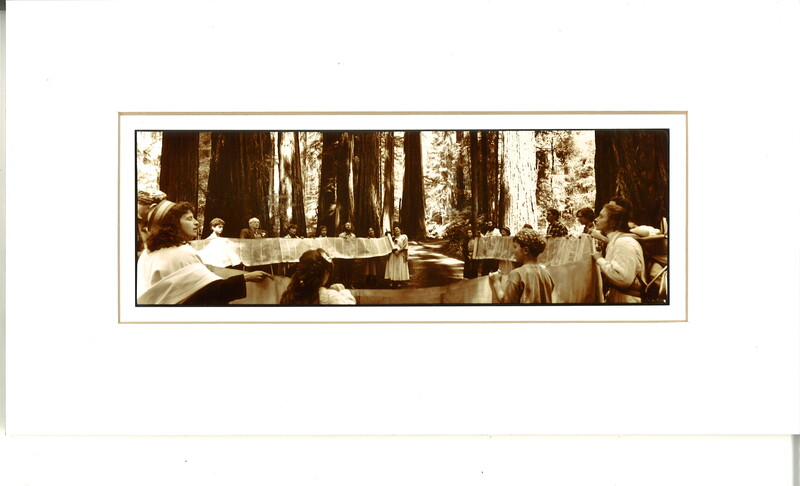 The fellowship and communion continued for us as we sat on the ground surrounding the body of our beloved teacher. My tears and my prayers continue to flow and I hope align with the millions and billions of others on this spinning orb dedicated to tikkun olam, to mending and working to repair what has been destroyed and what is wounded. I feel so un-alone, so completely held within the lineage of my teacher, the communities I belong to, the family I was born from, the friends I cherish, the people I encounter and all the angels in my life who continue to give me hope and help. As I move backwards through my life and towards being alone and truly not surrounded by physical community, I am awed, once again, by the Great Mystery of Life, the Ein Sof, who placed me here, in Boulder at this moment of connection so that I could carry this feeling and this reminder with me. I am not alone, I have never been alone, I will never be alone. I am and always have been surrounded by the luminous beings whose presence lives in my blood and body and also by all the words and teachings and songs which dance through my heart and mind. May you find your lineage and connect to it with passion and may if uplift and support you in all the work you do. May you remember how uniquely and magically and wondrously created and beauteous a being you are and may you find a way to know in your bones how truly un-alone you are.